Have you Seen our Powless Dental Discount Plan? Check it out >> HERE! 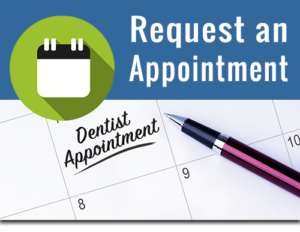 Call us to Hop on in for you dental checkup! * Offers apply to non-insured patients. Spring into a white smile! $200 Zoom Take Home Whitening! Spring for the smile you’ve always wanted with our spectacular Crown Special! Buy 1 Crown get 1 50% OFF! !